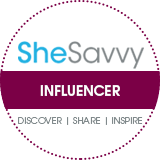 2016 marked my 2nd year as an Advocate for Migraine and Headache Disorders, as well as, an Ambassador for the U.S. Pain Foundation. In February I attended Headache On The Hill in Washington DC with my 13 year old son. We spent the day speaking with our State’s (Wisconsin) Congressional members about living with debilitating chronic migraines and cluster headaches. We both shared how our neurological diseases impacted our daily lives and how there’s a desperate need for more funding towards research. 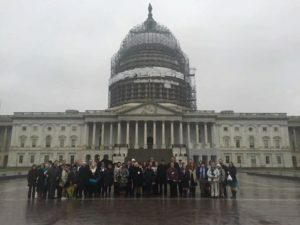 Migraine and Headache Disorder Advocates lobbied in Washington DC for Headache On The Hill. Not only did our State’s representives listen, they truly empathized with us. The best part was how they learned it is not always easy to find an effective treatment plan because each paitent responds differently than the other. Case in point, the same medication and dosage that worked wonders for my son put me into a comatose state for weeks and landed me in the ER several times. This was the first time I left Capitol Hill feeling accomplished as an Advocate. I was especially proud of my son. He braved through his own migraine attack from the night before to join me and the other advocates hoping to gain the support of their own State’s congressional members. My advocacy efforts did not end there. 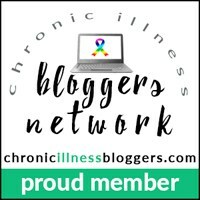 In June I took to social media along with other paitents, caregivers and medical professionals to help raise awareness on migraines and headache disorders. The entire month of June is dedicated to this cause as a means to end the unnecessary stigma that stems from individuals whom view migraines and cluster headaches as an unimportant health issue. I furthered my dedication to raising awareness by doing a podcast with Joni Aldrich of Treatment S.O.S. We spent 45 minutes discussing various topics related to my health over the past 3 decades of my life and how I manage to care for a child that has just as debilitating migraines as my own. Anytime I can openly discuss how my life has been negatively and positively impacted by migraines or cluster headaches, you better believe I’m going to do so. With the rest of summer causing multiple health delimnas for myself and 13 year old, I took some time to rest and work on regaining control over my overactive immune system. Once fall approached, I finally felt well enough to advocate locally. In September, I joined other U.S. Pain Ambassadors by helping beautify cities and towns throughout my State in blue. Beautify in Blue is a campaign created by the U.S. Pain Foundation that highlights the bravery, courage and perseverance of pain warriors during the month of September. With the permission of business owners and the Mayor of Green Bay, I decorated designated areas with blue ribbons and signs. Mayor Jim Schmitt of Green Bay and I in front of City Hall. 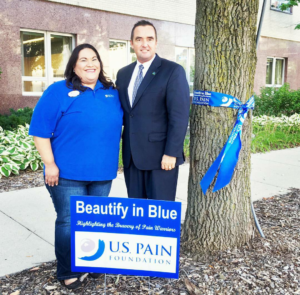 Mayor Schmitt was more than happy to support the US Pain Foundation’s Beautify in Blue campaign. In total there was 8 participants. 12 signs and numerous ribbons was displayed for Pain Awareness Month. Some of the businesses that supported the US Pain Foundation’s campaign. 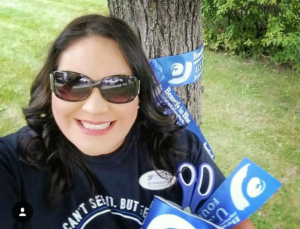 The following Cities/Towns in Wisconsin had ribbons/signs placed on their property to honor pain awareness month: Mountain, Breed, Suring, Laona, Green Bay, Lakewood, and Antigo. I would have loved to put more ribbons and signs out, but in the world of a spoonie the state of your health has the ability to render those ambitions. Which brings me the advocating goals I’ve set for 2017. With the State of Wisconsin electing a new congressmen for my district, I felt it was important that I be in Washington D.C. for this years Headache On The Hill. If anyone can convince a person why they should fully support paitents living with neurological diseases like migraines and cluster headaches, I am the right gal for the job. The entire month of May will be my busiest. The Arthritis Foundation and other partners observe Arthritis Awareness. The 12th is designated as Fibromyalgia Awareness Day. Not only does my mom have Rheumatoid Arthritis, she just received her latest test results and now we both have Fibromyalgia. It’s definitely not something I want to have in common with my mom, but we can take a little comfort in knowing we have one another for moral support. Next on my list is taking part in my very first walk/run marathon in May. 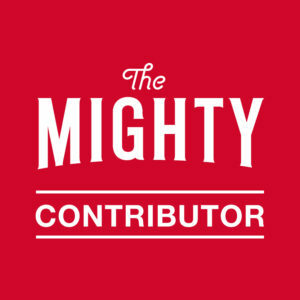 Miles for Migraines will host a 2 mile walk/5K/10K run at the Diversey Harbour in Chicago. 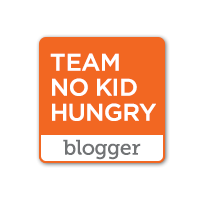 They are dedicated to raising awareness and funds towards migraines and other headache disorders. Running isn’t in the cards for me, but I’ll gladly walk the miles with anyone else that is willing to join in our cause. 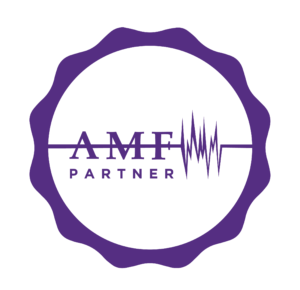 In June I’ll be on full mission mode for Migraine and Headache Disorder Awareness Month. I’ve been doing my part to help raise awareness throughout the month going on 4 years. I have to admit, it’s pretty amazing how many people will open up about their own experiences with migraines or cluster headaches once you’ve shared how your life has been impacted by these neurological conditions. That alone, makes me feel that I’ve done my part as an Advocate. As September approaches, I will contact Governor Scott Walker’s office to ask him to sign his 4th proclamation for Pain Awareness Month. This time around, I’d like to display Beautify In Blue signs around the State’s capital in Madison and setup an educational table at several health fairs or hospitals in Wisconsin. Now that my goals are set, I am going to do my very best to achieve each and every one of them.